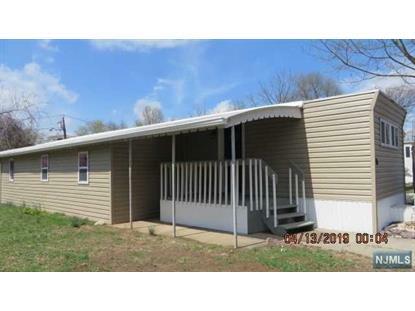 for $63,900 with 2 bedrooms and 1 full bath. 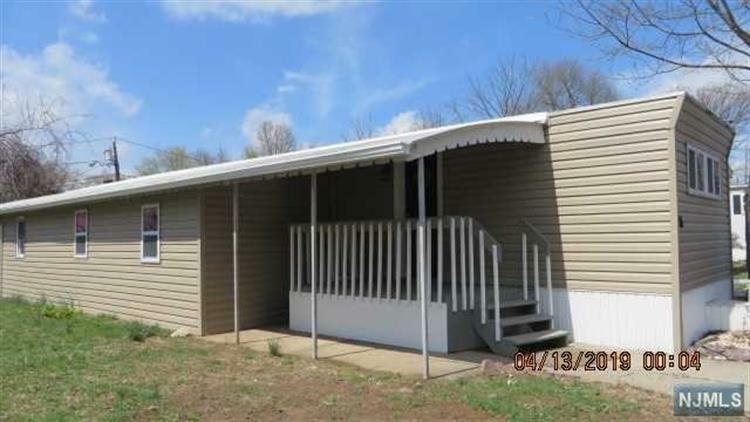 Tastefully renovated Mobile Home. Unique layout that accommodates multiple use. Rear bedroom has access to rear yard. Fully updated bathroom with storage. Washer/dryer included. Owner states street does not flood.